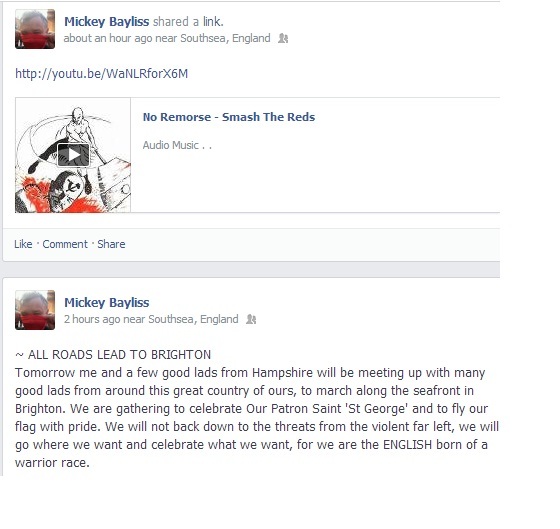 Just for a bit of fun, and following on from the last article, here’s what we’re up against tomorrow. Fascists pretending to look like anarchists! Maybe we should all dress like joggers!? 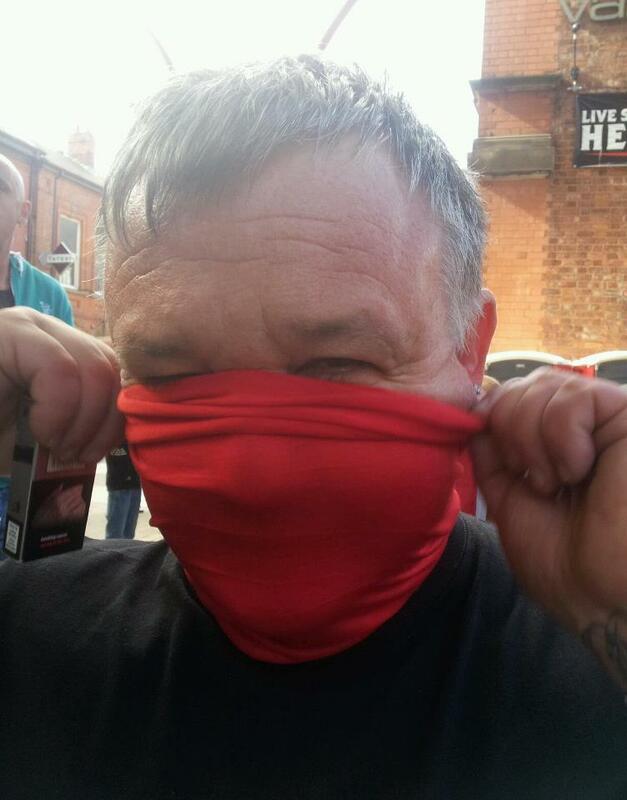 The award for most unconvincing anarchist at this point goes to Mickey ‘the mouse’ Bayliss, who has literally only just got away with daubing graffiti on a mosque and a Sikh temple. The old duffer is clearly delusional, Almost makes you feel sorry for him….almost.